October is here and the government is shutdown, oh October! 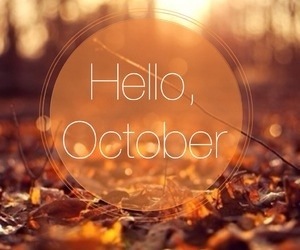 Such an interesting month, with your orange trees, crisp air, and sugar highs. We welcome your challenges and your solutions. 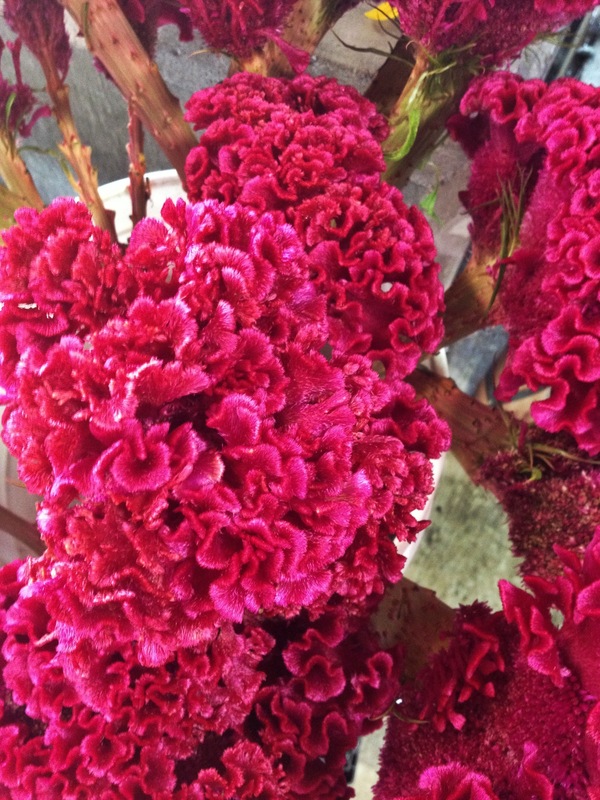 Now, these really strange/beautiful flowers at a farmer’s market, Detroit I’m loving you. Downtown Detroit has this amazing farmers market. It spans over 4 city blocks. It’s filled with fresh veggies, barbecue, clothes and a great Mac and cheese truck. Yessss! I’m on a trip to visit my bestie, her hubby, and their new baby in Detroit. Pictures to come. 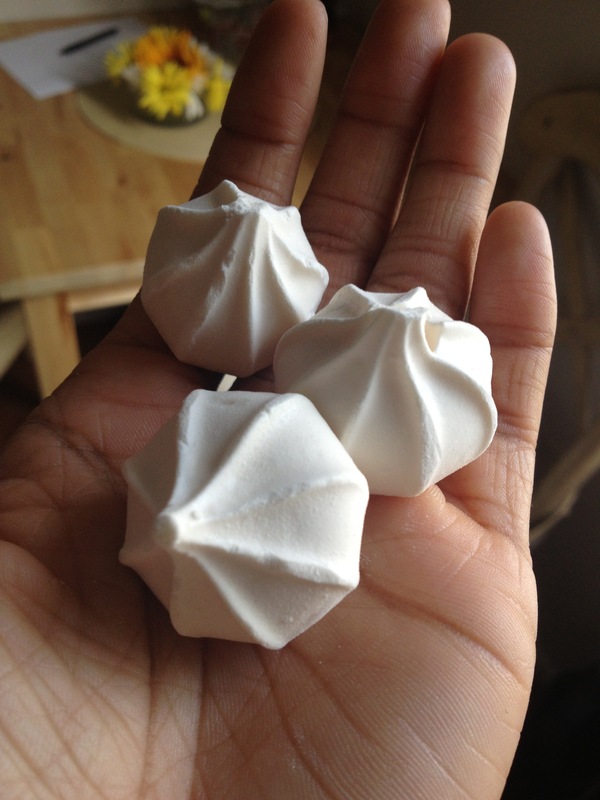 But I also fell in love with these meringue cookies. Who would have thought a little sugar and egg white could be this amazing. Life changing.